On their way back from a wild party, Arineh and Nobahar cause a car accident. A mysterious stranger by the name of Toofan offers to cover the costs. This won't be the last time they'll cross his path over the course of the night. 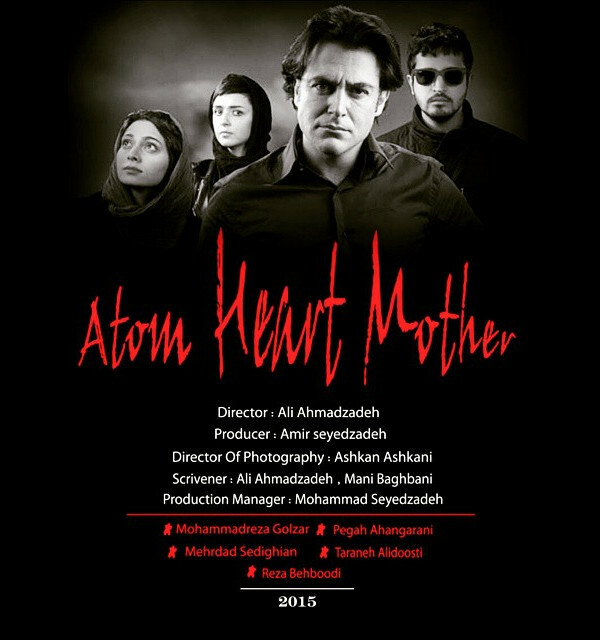 Cars form a popular setting in Iranian cinema. They move through the public sphere, yet their occupants remain among themselves. But what happens if a policeman suddenly gets into your vehicle, finds black market DVDs and forces you to admit, tipsily, that Argo is a film hostile to Iran? This road movie through Tehran by night begins as a hyperactive, drugged-up farce that pokes fun at the authorities, interprets the cultural history of Western toilets, and postulates other daring intercultural theories. Yet gradually the atmosphere changes and tension steadily rises in the car, thanks to Toofan, who keeps appearing again and again out of the blue. He plays a diabolical game with the two friends, one that crosses the boundaries into the metaphysical realm. 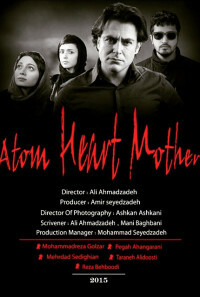 As fanciful and spooky as the plot may seem, it is clearly anchored in Iran's present. Regions are unavailable for this movie. 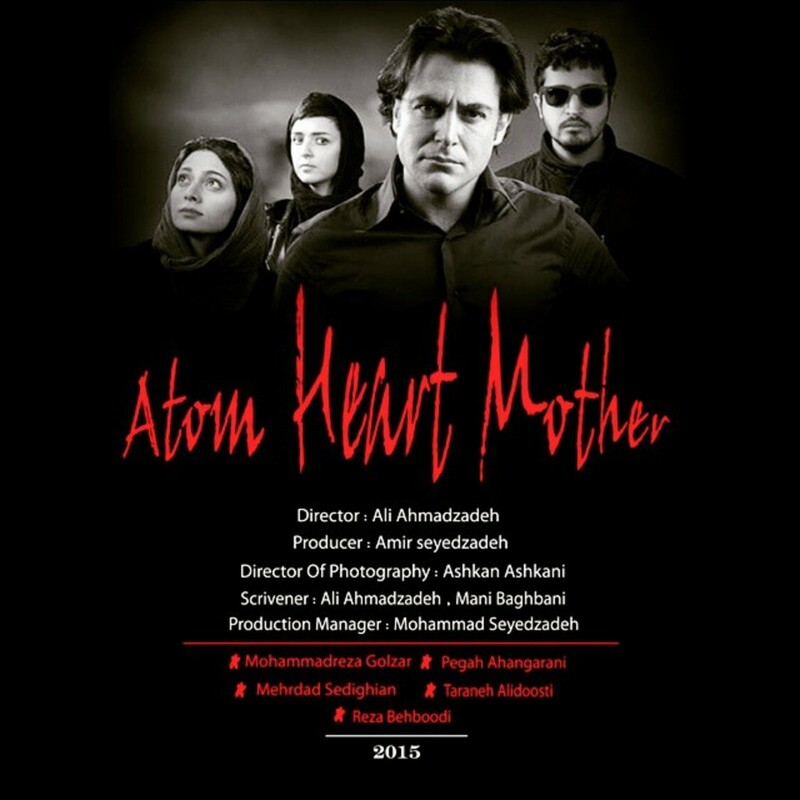 Click the "Watch on Netflix" button to find out if Atomic Heart is playing in your country.